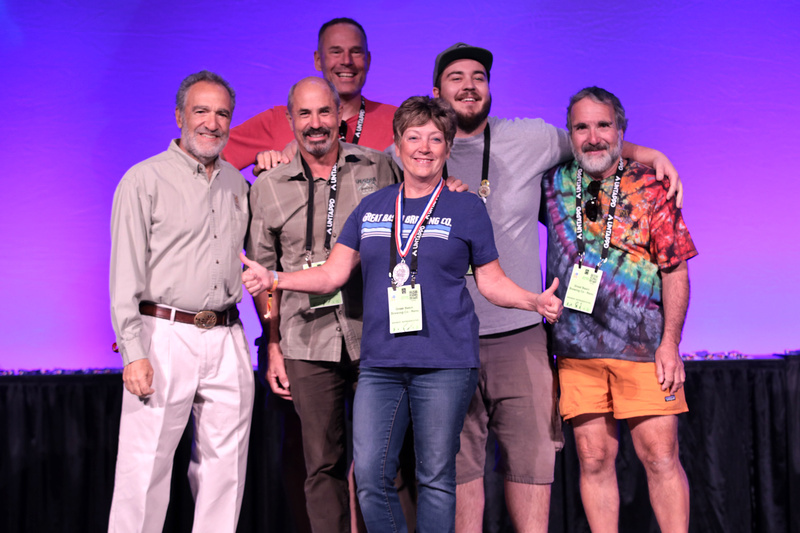 The 2018 Great American Beer Festival convened in Denver September 20-22, which included judging of 8,496 entries submitted by 2,404 breweries in the annual competition. 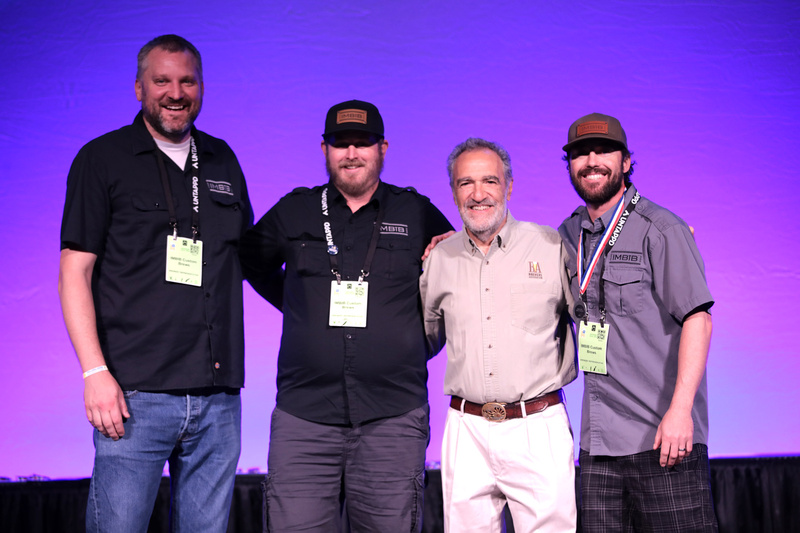 The GABF is the largest competition in the world and this year a total of 306 medals to 280 breweries were awarded, with four of those medals going to three Northern Nevada breweries. Taking home the honors were Reno’s Great Basin Brewing and IMBĪB Custom Brews, and Carson City’s Shoe Tree Brewing. Shoe Tree Brewing, a 7-barrel microbrewery that opened in spring of 2017, was rewarded with a bronze for its Wicked Shifty in the American-Style Sour Ale category with 53 entries. The medal-winning beer is a cloudy pale Sour New England IPA that is kettle soured to give a tart, refreshing flavor and an added level of complexity. “It has always been our goal to prove that world-class beer can be brewed in Carson City, NV and it is a great honor to win this award for our hometown!” said Shoe Tree Brewing Co. Brewmaster/Owner Jeff Young. While winning four medals is dwarfed by those brought home by states with a bevy of breweries, considering the fact that Nevada only has 39 breweries, it’s a quite respectable showing. 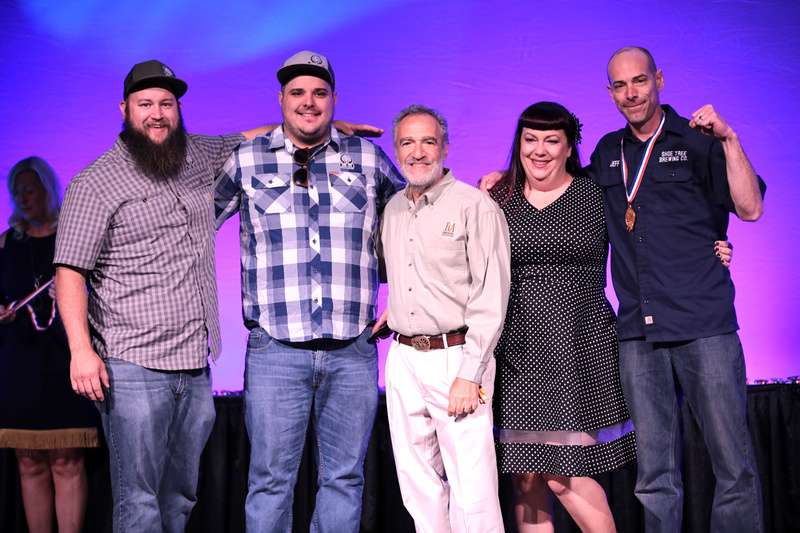 Congrats to our state’s first and most award-winning brewery: Great Basin Brewing, and to two first-time GABF winners: IMBĪB Custom Brews and Shoe Tree Brewing!